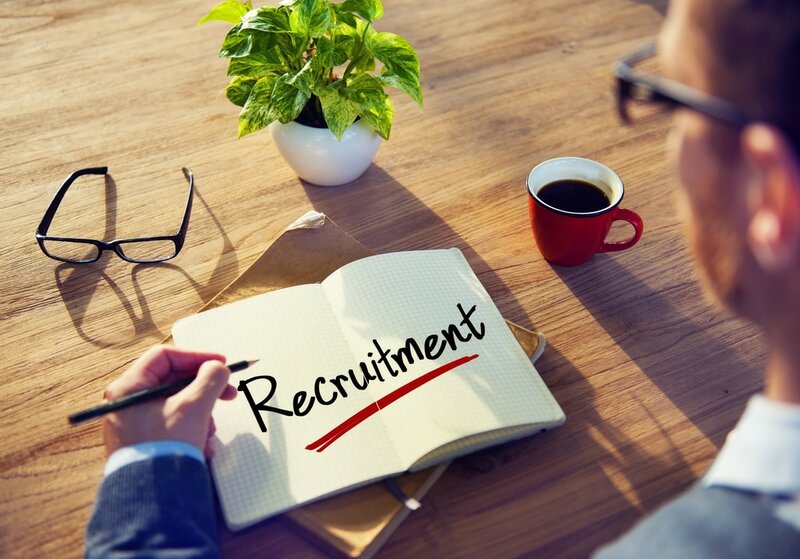 The recruitment process can be time intensive and laborious - you can spend hours trying to find employees who are both experienced and who ‘connect’ with and 'fit' into your business and all within a strict budget! It seems simple to place an ad but when you do you receive 100’s of applications, most of which are unsuitable! But if you go to a traditional agency you can spend 1000's of dollars. The question is, do you want or need the whole recruitment process or do you just want someone to, for example, write and place the ad and screen the resumes so you are left with the best 5? If the answer to that question is yes - we can provide an unbundled approach to recruitment and will let you pick and choose the parts of the process that you want so you only pay for the bits that you need. Or we can complete the whole process for you - it's your choice. This will allow you to focus on your day to day business whilst we work in the background to find the right candidates. Take a detailed job brief which helps us to understand exactly the sort of person you are looking for. Write and place the ad for you on Seek and promote the position on other social media if appropriate. Screen all of the applications. Send you the best ones to interview and schedule interviews for you or interview the best candidates for you and schedule interviews. Negotiate salary and package with the candidate if you need us to. We're Here to Help you Recruit!